A city hailed for its wondrous monument, the Taj Mahal, Agra, was the citadel of the Mughal Empire in India. 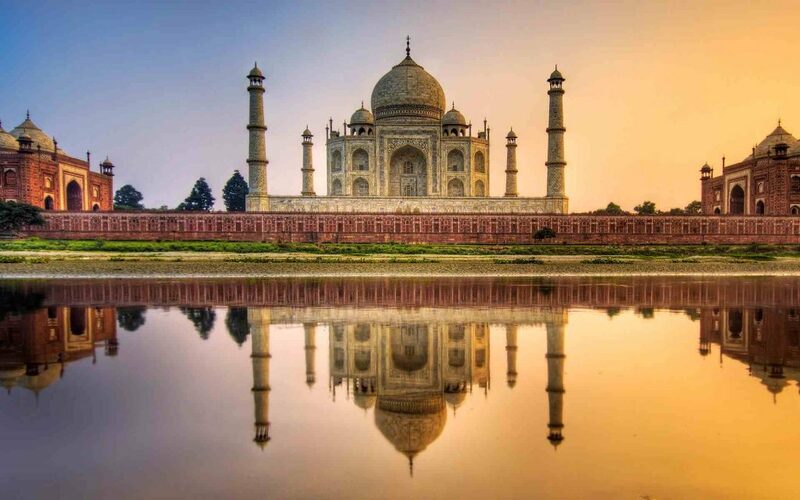 Designed by the Gods and built by fairies, the Taj Mahal is a tribute to love and has forever been hailed sky-high by both historians and artisans. 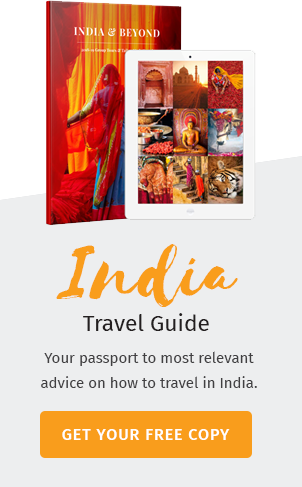 The Taj Mahotsav, a ten day long festival that takes place in the month of February annually attracts many tourists who like to know the variety that is India. The Agra Fort, another historical monument, displays a light and sound show every day after sunset and depicts the history of the mighty Mughals. The Qutub Minar, a prominent monument in Indian history is the country’s highest single tower. Another monument that has a special place in history is the Red Fort which was built in the 11th century. Both these monuments are housed in the city of Delhi. Being the capital of India, Delhi is a mélange of culture. From modest Indian cuisine to the best continental food from around the world Delhi is a trove for food lovers. Despite being a bustling city that is voraciously becoming modernized, the city still retains its historic glory. 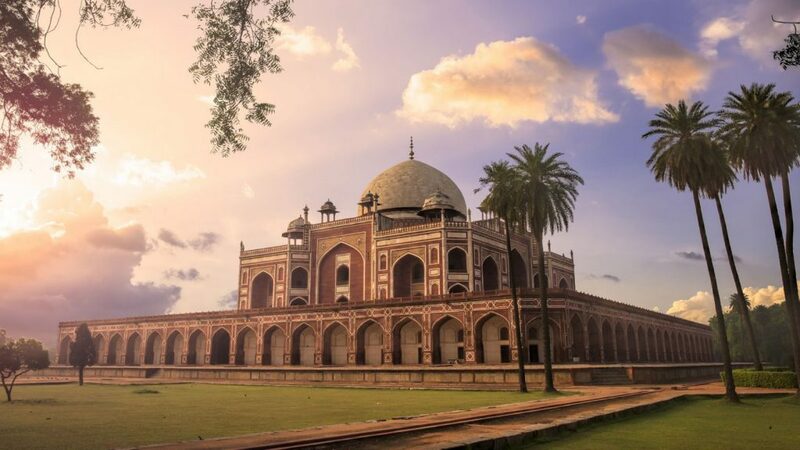 Be it heritage, tradition, scrumptious street side food, ancient temples or adventure, Delhi is a hotspot for all. 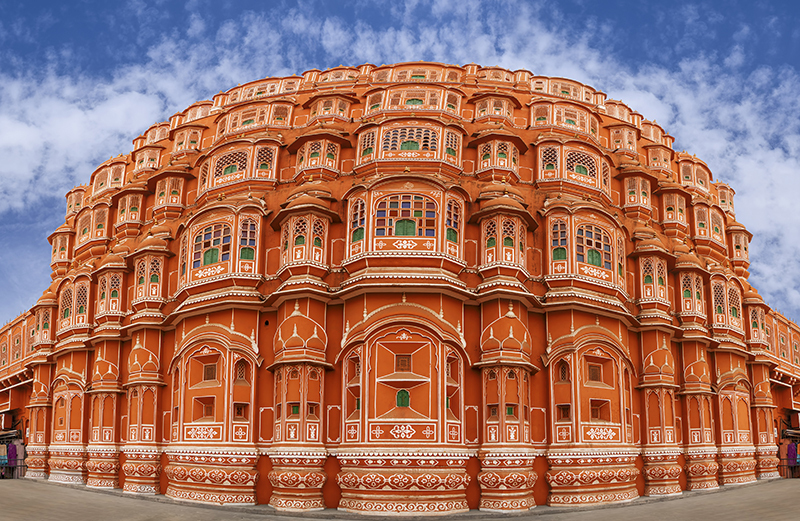 The Hawa Mahal built out of red sandstone is a monument of historic importance. Built in the shape of Lord Krishna’s crown, this Mahal was built with many windows that overlooked the streets. Jaipur, the capital of the state of Rajasthan, is a blend of exquisite happenings. Famed for the Kathputli, a colorful puppet show which is sure to lively your evening, the heritage shows and the streets which are filled with traditional bazaars that houses wares like jewelry, handicrafts and other things that will leave you smitten. Hampi, a magnificent ruin which was once the citadel of the Vijayanagara Empire is now situated in Karnataka in the district of Hassan. The city was so extraordinarily built that it became the envy of all the other kingdoms. Despite being in ruins presently, this city is a magnetic tourist attraction. There are many activities you can enjoy here apart from photographing the ruins, like bouldering, bullock car rides, coracle ride along the Tungabhadra River, trekking or exploring the city on bicycles. 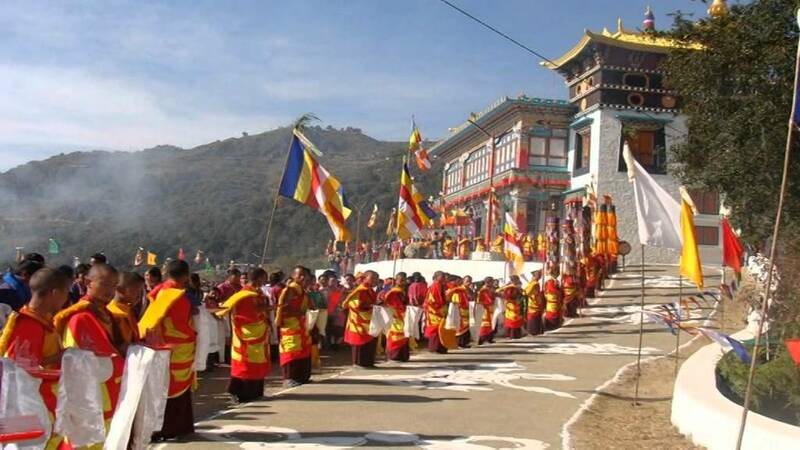 The Twang Monastery in Arunachal Pradesh, India is the largest monastery in the country and the second largest in the world. The ‘Land of the Rising Sun’, Arunachal Pradesh has always had special mention in Hindu literatures. The state is mostly comprised of forest land and hence, the number of tribal people are more. Being blessed with a bountiful climate throughout the year, the beauty of the state leaves one spellbound. The environment is so alluring that even couch potatoes would like it to be outside. A land that vibrates with color, culture and spectacular heritage, Kutch of Gujarat is a beauty which is nothing less than a picture postcard. Notable for its great history and heritage, Kutch is home to the Prag Mahal which was built in the architectural style that makes it look western in origin, the oldest museum in Gujarat, the Kutch museum, the Gandhi Samadhi which has the ashes of the Father of the nation and many more prominent places. Apart from these Kutch invites its visitors with a variety of activities like camel safari at night, the villages that are a source of Gujarati handicrafts and the eco resorts that are truly alluring. The Lake City of Rajasthan, Udaipur is a city set in romance, one which is unmatched in all of India. With the fantastic forts, temples, havelis and beautifully arranged streets add to the charm of the city. The City Palace situated on the lake Pichola is an extraordinary tribute to Rajasthan’s palaces. The Lake Pichola which is a splendid water body, is another man-made marvel. A museum which represents the colorful culture of Rajasthan is the Bagore Ki Haveli. 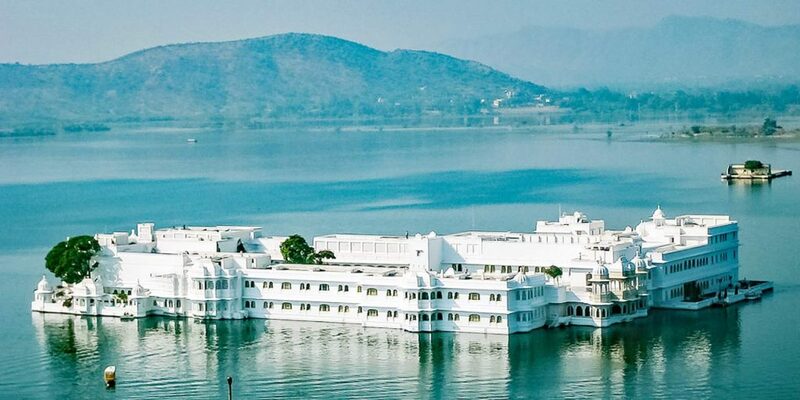 Other prominent places include Lake Fatehsagar Udaipur, Lake Palace and Lake Garden Palace. Situated in the Western Ghats, Munnar is the favorite holiday destination of many tourists. With its pristine hills prevailing the natural surroundings that engulf in a torrid of greenery, Munnar is a nature lover’s paradise. The Periyar wildlife situated near Munnar is an ample example for nature’s grand ecology and beauty. 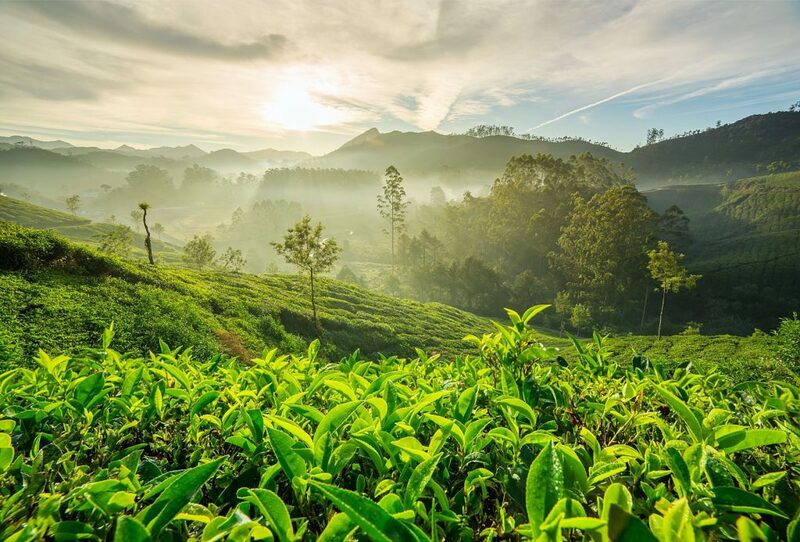 The hills of Munnar are wildly famous for their Tea and other spices plantation which covers the hills like a green carpet. Once in a dozen years, a rare flower covers the hills beckoning travelers from afar to witness the beauty of the blooming Neelakurinji. Manali, the dream destination of many, lies in the serene Himachal Pradesh. Once a quaint town, it is now home to many resorts. The place attracts mountaineers, bikers and skiers alike who like to have fun also while unwinding from their usually hectic life. 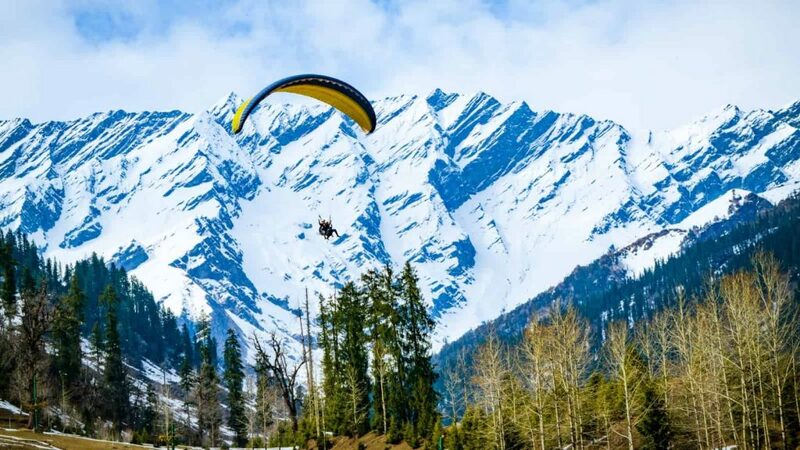 Manali has become a holiday destination for many especially during the summers when the climate can be seen at its best. Retaining its natural characteristics despite the tourists, Manali will give you the best experience you can have in your lifetime. 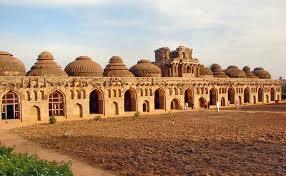 Nagari is a town in the Chittoor district of Andhra Pradesh. The entire place is a semi-urban town with beautiful hills where the prominent cliff, Nagari nose is situated. Nagari makes for a great picnic destination with the cascading Kailasakona Falls. The Nagari Nose makes a wonderful destination for trekking and adventure activities. The various activities which one can enjoy in Nagari Nose includes mountaineering, picnicking and trekking.